ONE of the two policemen charged with the September 6 kidnapping of Natalie Pollonais, has been granted $300,000 bail. 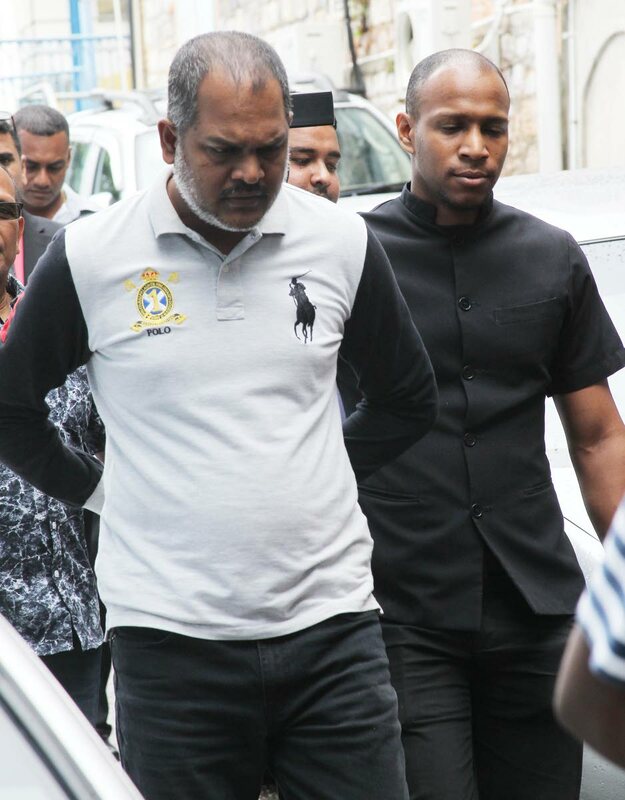 PC Ian Dwarika, 45, who worked at the La Romaine police post, got bail when he appeared before magistrate Kerianne Byer in the San Fernando Magistrates’ Court yesterday. He was ordered to report to the San Fernando police station everyday between 6 am and 8 pm and to stay 500 feet away from Pollonais. He was also told not to have any contact with her indirectly or directly. Dwarika was represented by attorney Shiva Boodoo who, in his bail application, told Byer that Dwarika has a clean record. The attorney said his client was not charged under the Anti-Gang Act but under the Kidnapping Act and was entitled to bail. Dwarika was also ordered to surrender his passport. The hearing was done via video conference. Dwarika is charged together with Shain Steven, 37, of Inverness Road, Princes Town, PC Shaundell Euin, 24, and Gregory James, of La Brea. All three were denied bail and remanded into custody. The case was adjourned to January 2. Reply to "One policeman granted bail in Pollonais kidnapping"